2015 Toyota Camry. The best selling car in America. 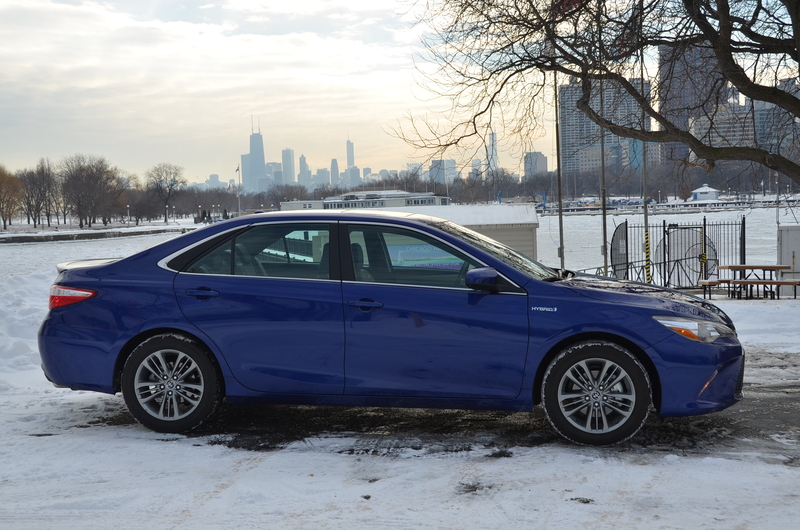 Is the 2015 Toyota Camry right for your Chicago household? Have a read here about my recent Chicagoland drive. This entry was posted in automobiles, hybrid vehicles, new car review. Bookmark the permalink.